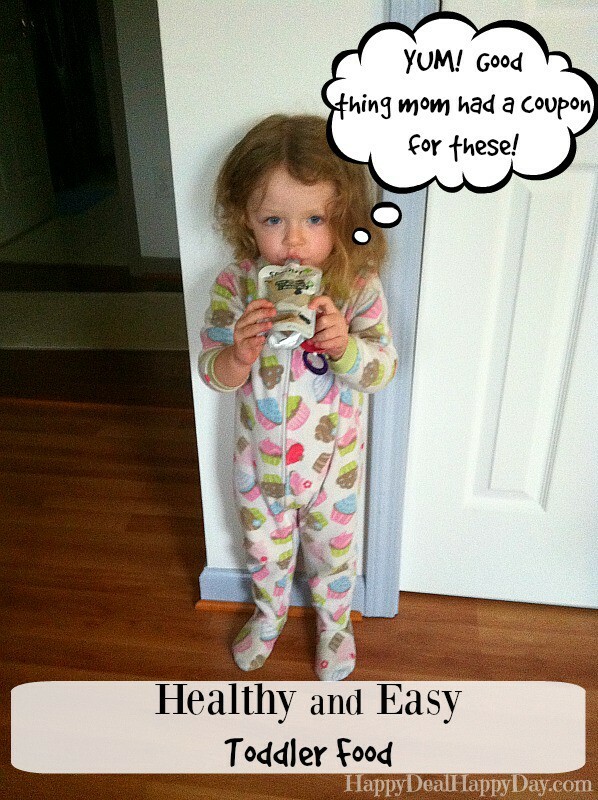 New $2 off 5 Sprout Baby Food Coupon (My Daughter LOVES These!) 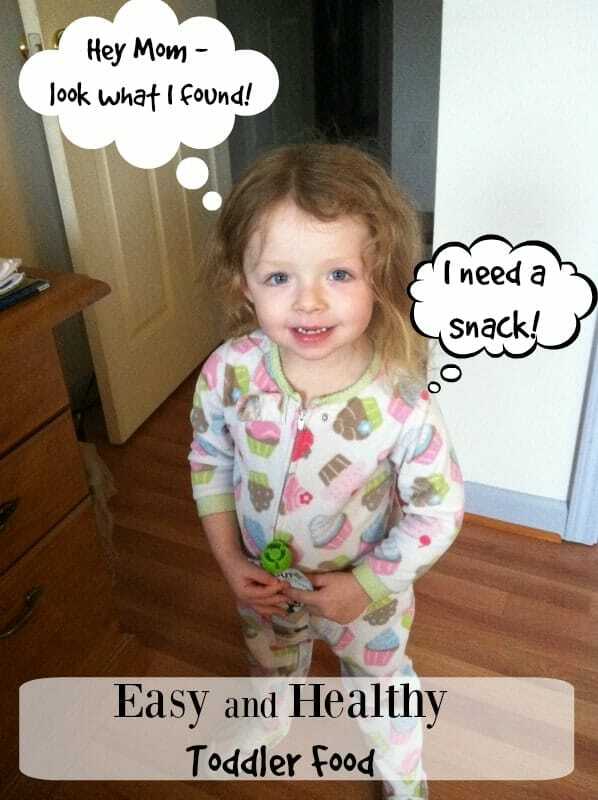 #SproutBabyFoods | Happy Deal - Happy Day! ← Dynacraft Magna Gravel Blaster 12 Inch Boy’s Bike for $46.84 – Normally $89.99!